and people like Mahan Borah, seed saver and founder of Annapurna Seed Library. Seed saver Mahan Borah, Peggy Carswell and Principal of Cinnamara Jatiya Bidyalay, D.J. Sarmah. 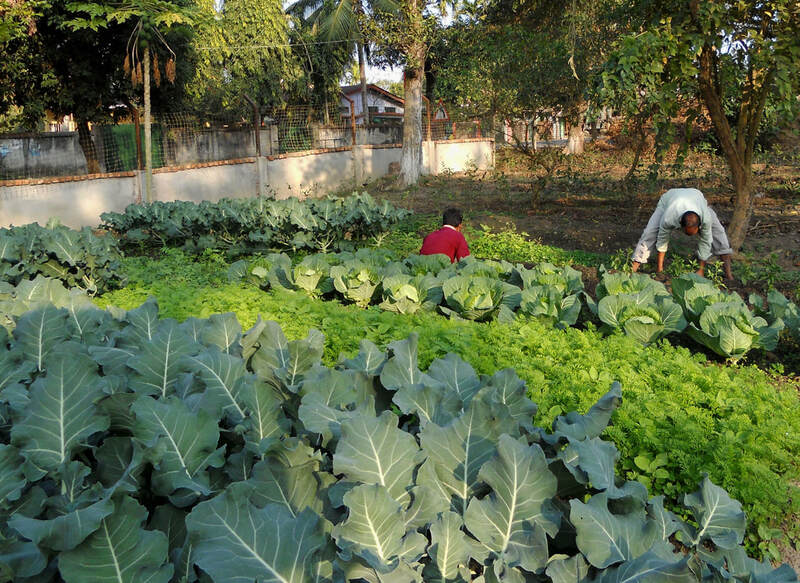 an Organic Demonstration Garden & Training Centre situated in Digboi. 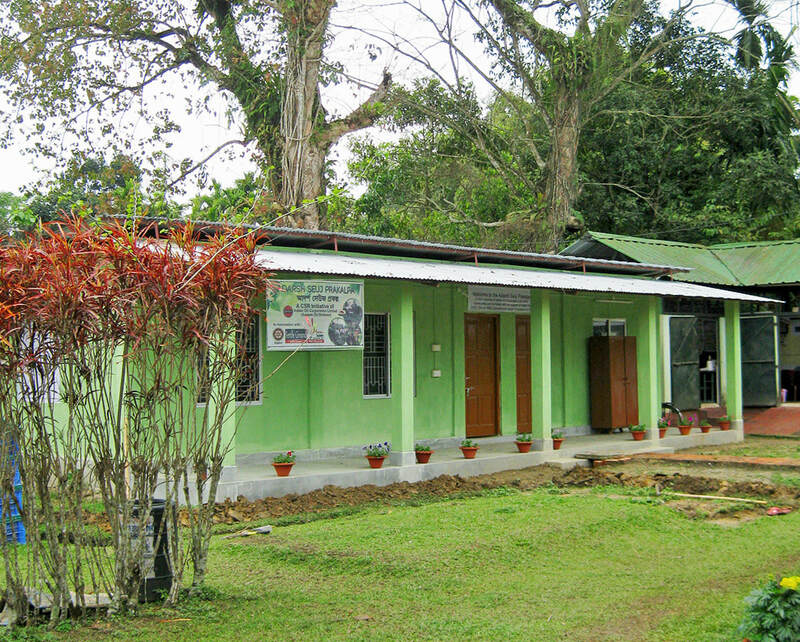 ASP is currently supported by co-founders Indian Oil Corporation (Assam Oil Division) and Rotary Club of Digboi. Recently, a 12-bed farmers' hostel was developed with funds from the Corporate Social Responsibility initiative of Indian Oil Corporation, along with contributions made by Fertile Ground. ASP also hosts special events, meetings and workshops throughout the year. addressed tea growers in the meeting room facility developed by Rotary Club Digboi at Adarsh Seuj Prakalpa.